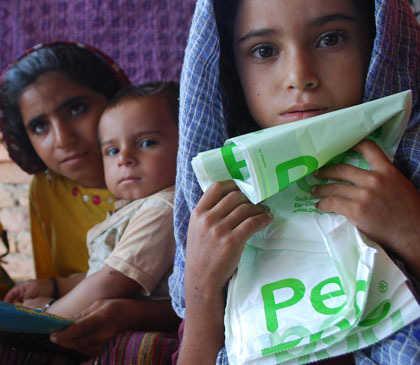 The size, material and production method of Peepoo has been carefully tested, researched and optimised to use a of minimum of material in order to keep the cost down for the beneficiaries. For the purpose of maximum hygiene, it is also important that Peepoo is used only once. 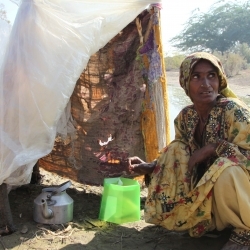 Larger sizes could encourage users to use Peepoo twice or more, which would then risk contamination. Currently, the new Peepoo high-speed production line is still at the manufacturer, Bicma, in Mayen Germany. There the final developments are taking place parallell to production. In 2014 the machine will be moved to Sweden. When the production is fully developed the production capacity will be up to 500 000 Peepoos per day, up to 12 million on a monthly basis. Weight: 12 grams per Peepoo, of which six grams of biodegradable plastics and six grams of urea powder. Volume: Each closed Peepoo can contain up to 800 ml of faeces and urine. The outer bag and inner funnel is made of high performance, fully biodegradable plastics that meet EU standard EN 13432. 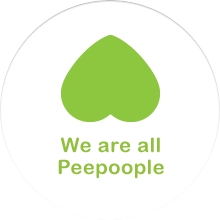 This means that Peepoo not only disintegrates, but also that the molecules are broken down into carbondioxide, water and biomass. EN 13432 is the strictest of all standards for evaluating biodegradability and compostability. The biodegradable plastics are made up of a mixture of aliphatic/aromatic co-polyesters (Ecoflex) and polylactic acid (PLA), with small additives of wax and lime. The biomaterial is developed in cooperation with the German company BASF. Approximately 50% of the plastic is produced using renewable materials. However Peepoople is looking to find a solution with 100% renewable materials. One alternative that is being investigated, is a mixture with amounts of polyhydroxyalkanoate (PHA), a plastic produced by microorganisms. Today, the bio-plastic comprises a mixture of aromatic co-polyesters and polylactone acid (PLA) produced from starch, with small additives of wax and lime. Each Peepoo contains six grams of urea. 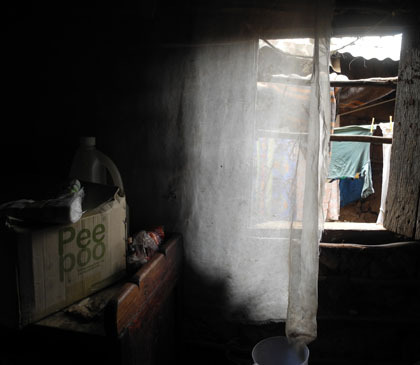 When the urea in Peepoo comes into contact with faeces or urine, the process of breaking down the dangerous pathogens starts. Urea (or carbamide) is a white chrystalline substance with the chemical formula (NH2)2CO. It is highly water-soluble and contains 46% nitrogen. Urea is considered an organic compound because it contains carbon. Urea is the most common artificial fertiliser in the world. The urea is contained in a filtering pouch made of cellulose and made sealable by polylactic acid threads. In a polyethylene package containing 28 Peepoos that secures them in unbroken condition, Peepoos have a guaranteed shelf life of two years. 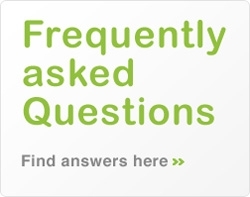 Storage conditions are ideally dark and dry with a temperature range of 20ºC to 25ºC.